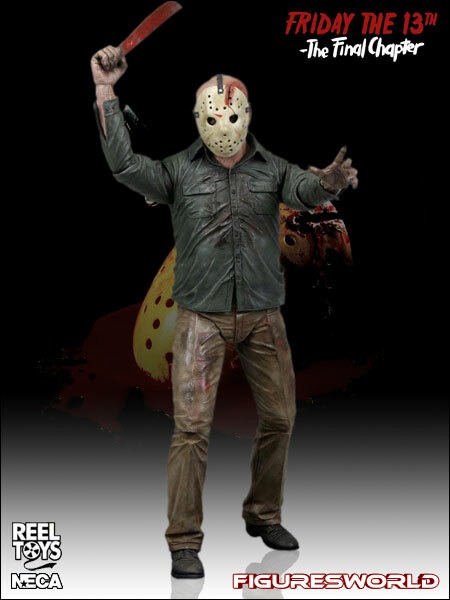 The definitive version of Jason in action figure form are upon us. 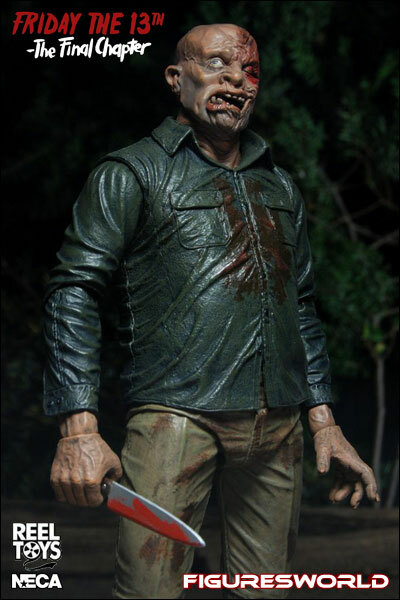 New battle damaged version of Jason with a unique mask and head sculpt. 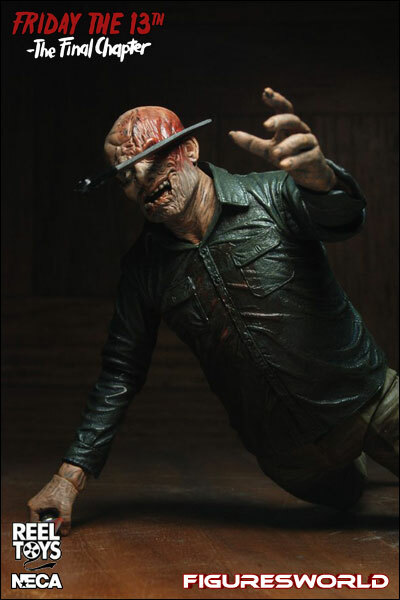 Mask is removable and Weapons include machete and knife. 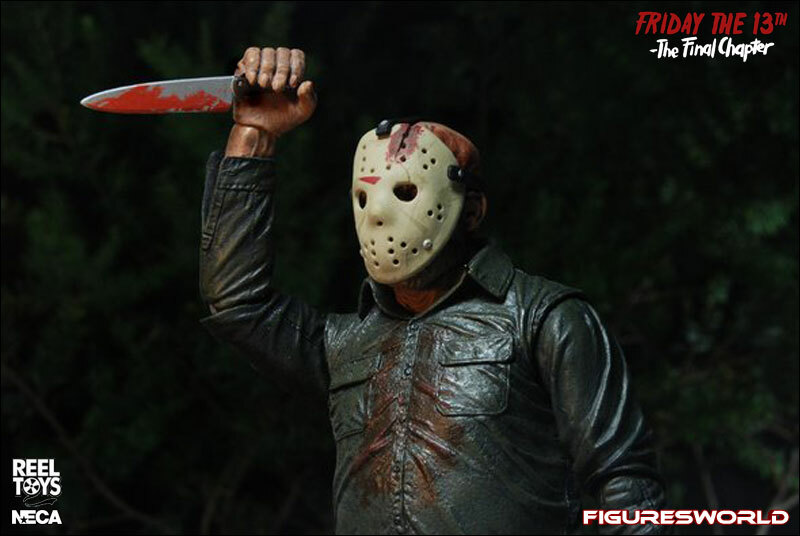 Jason stands approx 7.5″ tall and has over 25 points of articulation.